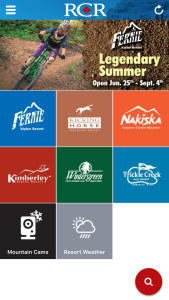 Are you one of those people who love to escape the city during Stampede? 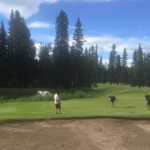 Then we have the perfect idea for you – head west to beautiful Bragg Creek and golf in our new golf tournament! 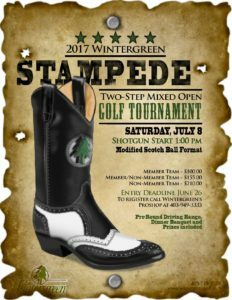 Our NEW Stampede Two-Step Mixed Open Golf Tournament coming up on Saturday, July 8th. 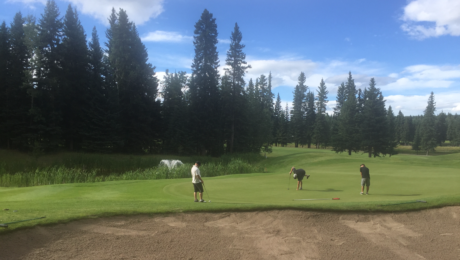 Registration CLOSES on June 26th – call the Pro Shop at 403-949-3333 to register your team. 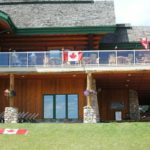 Pre-round driving range, dinner and prizes all included! Tournament is open to public and members! Keep that warm weather coming! 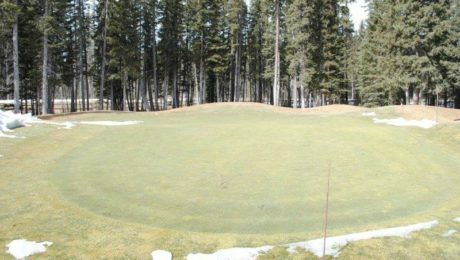 We’ve already seen some significant melting of the snow on our greens, we are hoping to open the first weekend in May, stay tuned for further updates. 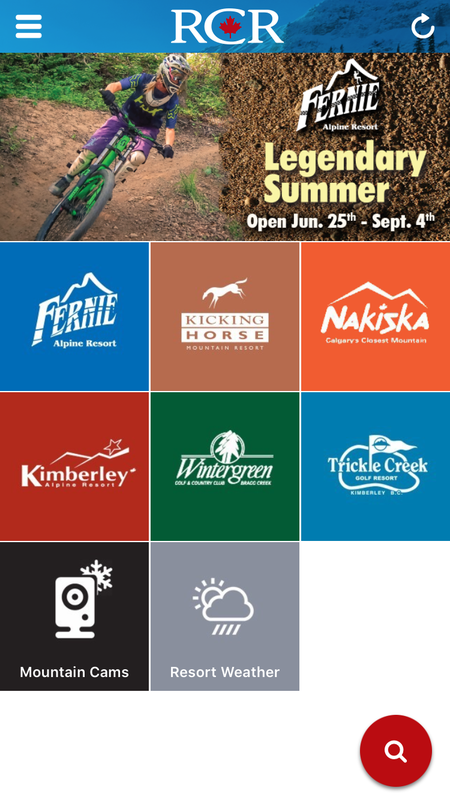 The Corporate 8-Pack and our Seasonal Memberships are on now available. 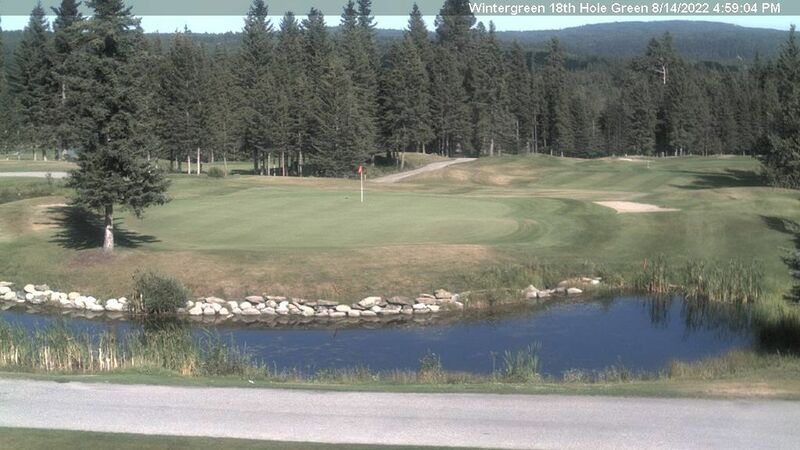 Purchase our 8-Packs online and contact Alf at abeaudry@wintergreengolf.com for more information on memberships. 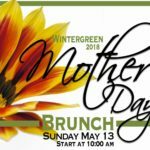 Follow Wintergreen on Facebook and Twitter for the latest information and updates! 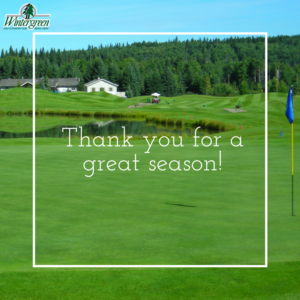 Thank you to our staff, members and visitors for a great 2016 season – see you next year! Ever wonder who that is maintaining the course each morning? 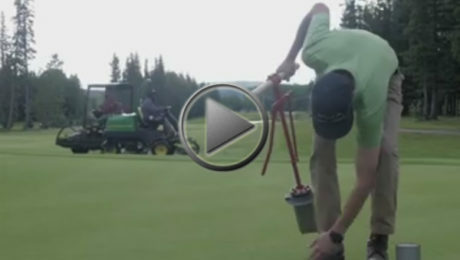 Watch this short video for an insight on what our Turf Care Crew does everyday starting at around 5am at the course! 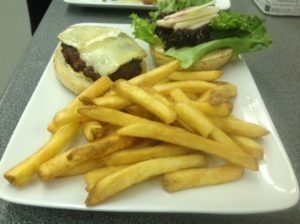 You can also check out the video on our Facebook page. 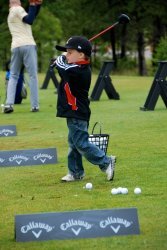 Take a kid to the course week starts on Monday July 4th! 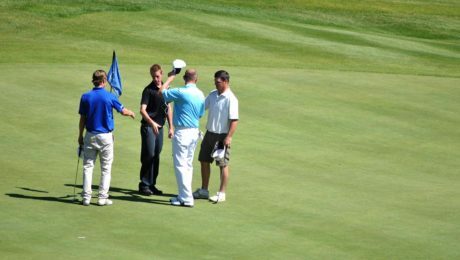 During take a kid to the course week juniors (16 & under) play for FREE with a paying adult. 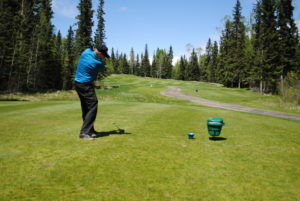 Call for more information or to book a tee time – 403-949-3333. 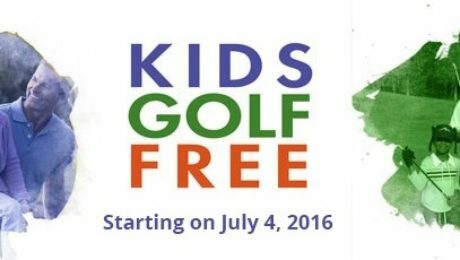 The official Take a Kid to the Course website. 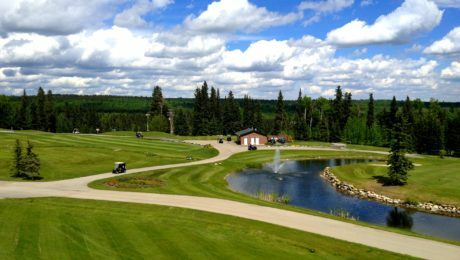 On August 15 & 16th we’ll be hosting the Alberta Ladies Team Classic – a fundraiser for the Canadian Cancer Society. For more information or to register for the event visit the Alberta Ladies team Classic official website. 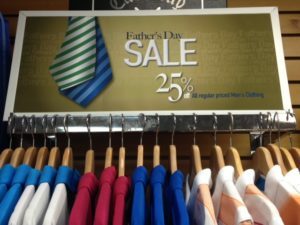 We’ll be having a sale in the pro shop this Friday through Sunday for Father’s Day. 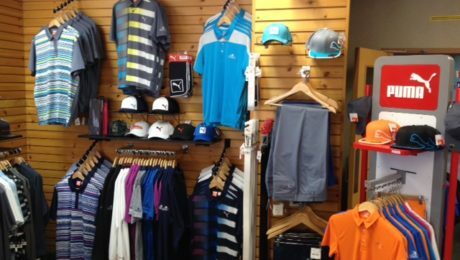 All regular priced clothing will be 25% off, shoes will be 20% off and all Oakley and Tifosi brand sunglasses will be 25% off! 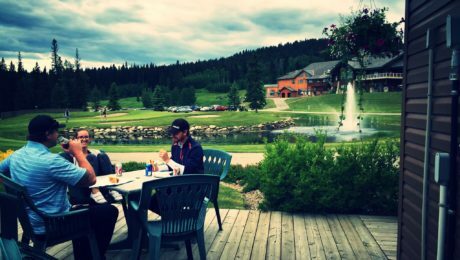 Plus don’t miss the Father’s Day BBQ at our Clubhouse, on Sunday June 19th from 2 – 8pm – try our delicious pork ribs, hand made chef burger or brawtwurst on a bun! 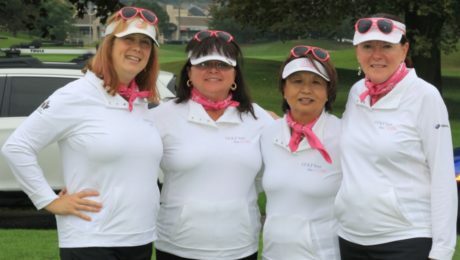 Every Tuesday is Ladies’ night and every Thursday is Men’s night at Wintergreen Golf & Country Club. Both nights include fun & prizes and are open to the public. 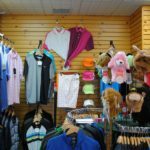 Call the pro shop to book today – 403-949-3333. Did you know you can book a tee time at Wintergreen from the Ski RCR App? The app is FREE! Download it from the iTunes App Store or Google Play Store today.